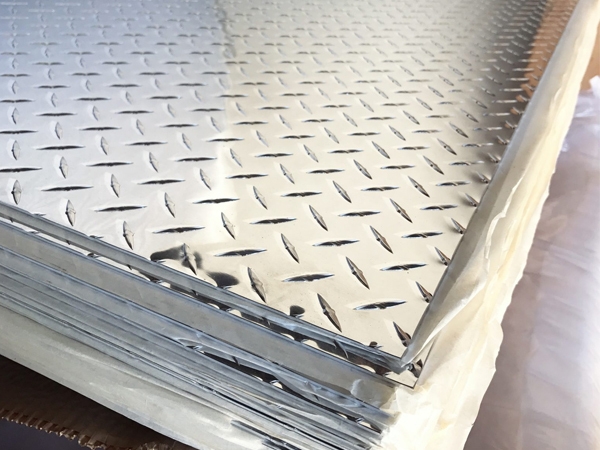 Manufacturers & Suppliers of Aluminized Steel Sheets And Plates, ACMS Sheets, Aluminized Coated Steel Sheets in Mumbai. 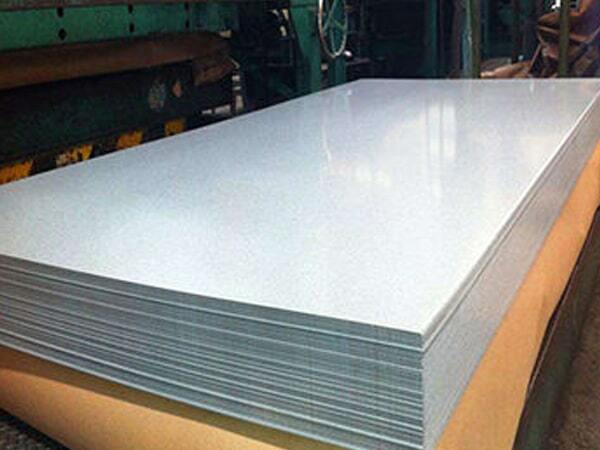 Aluminized Steel Sheets And Plates,Aluminium Plated Steel, Hot Dipped Aluminized Steel Plates. Aluminized Steel Sheets And Plates, ACMS Steel Plates, Type 1 Aluminium Coated Steel, Aluminium-Silicon Coated Steel Type 2 Sheets, Aluminized Steel ASTM A463 Sheets, ALUMI-THERM®, Aluminium Plated Steel Plates, ACMS Sheets, Hot-Dipped Aluminized Steel, Carbon Steel Coated Sheets, Type 2 ACMS Sheets And Plates, Aluminium Coated Sheets Distributors in India . 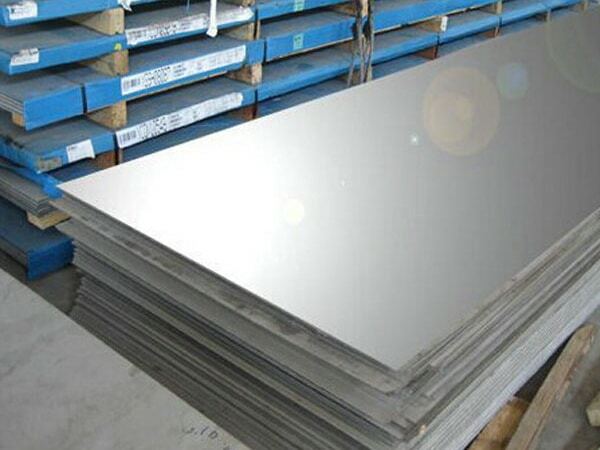 Aluminized Steel Sheets, ASTM A463 Aluminized Plates, Carbon Steel Coated Sheets, ACMS Plates, Aluminium Coated Plates, Cold-Rolled Steel Sheets, Aluminium-Silicon Coating Sheets, Aluminized Steel Type 2 Plates, 40 micron Coating Sheets, Hot-dipped Aluminium Coating Sheets Exporter in Mumbai, India. Jayesh metal is the acclaimed industry that is highly involved in offering the wide comprehensive range of aluminized steel which is acms steel. 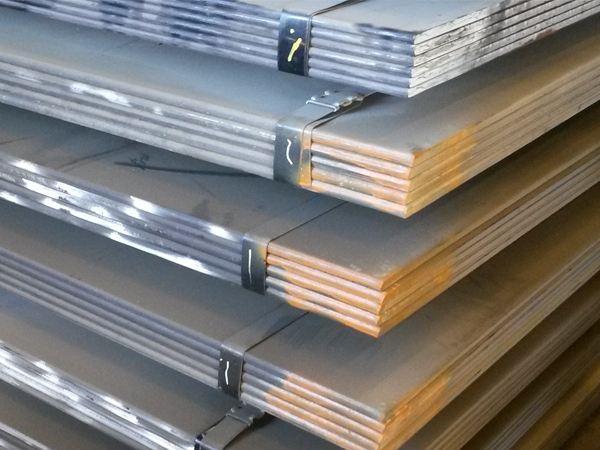 The industry is promising in producing and supplying the stunning quality of aluminesed steel. The industry is following all set up rules and regulations along with considering all international product quality standards. The industry is having the team of highly skilled, well-trained professionals that are having good years of working experience in the same field and is assuring in bringing out the best item. Today the product is widely accepted and appreciated just because of its characteristics. These are withstanding heavy loads, rugged constructions, high tensile strength, pitting resistance, stress corrosion cracking, anti-corrosive, high flexibility, high durability, long lasting, cost effective etc. With respect to both national and international product stand5dc like ASTM, ASME, JIS, DIN, EN, API, BS, GB etc the item is supplied at reasonable rates. It is offered in various specifications exactly as per the demand made by the buyer. The producers are offering MTC, govt. approved lab test report, material test report, third-party inspection report etc. They are also offering few documents like commercial invoice, fumigation certification, quality assurance plan, heat treatment chart, packaging list etc. The Aluminized steel which is acms steel is undergoing few testing to check the product quality. These are PMI test, flattening test, IGC test, hardness test, flaring test, macro test, chemical test, micro test, and mechanical test etc. The item is packed in wooden crates, wooden boxes, and carton boxes to give full safety to the item when internationally shipped. Thickness : 0.3mm – 2.3mm. Quality : Commercial/ Drawing/ Deep Drawing quality possible. aluminized sheets and plates, acms sheets, aluminium silicon sheets, acms plates, aluminium coated steel, carbon steel coated sheets, alu-si plates, aluminium coated steel plates, aluminized steel plates, cold dipped steel plates supplier in chennai, astm a463 aluminized sheets, hot dipped steel sheets, cold dipped steel plates, aluminized steel plates,aluminium-silicon coated steel plates, aluminized steel plates manufacturer in India, hot dipped coated steel sheets, cold dipped steel plates supplier in Mumbai,aluminized steel plates manufacturer in kapurthala. United Arab Emirates, Thailand, Canada, Belarus, Saudi Arabia, Venezuela, Poland, Hungary, Turkey, Italy, Iran, Bangladesh, Denmark, Taiwan, Tibet, China, Costa Rica, Austria, Morocco, Colombia, Norway, Chile, Gambia, Algeria, Mongolia, Sweden, Hong Kong, Zimbabwe, Israel, Chile, Trinidad & Tobago,Tunisia, Peru, Romania, New Zealand, Angola, Nepal, Greece, Brazil, Nigeria, Netherlands, Oman, Switzerland, Pakistan, Macau, Vietnam, Iran, Ukraine, Czech Republic, Qatar, Bhutan, Bolivia, Yemen, South Korea, Mexico, Namibia, Spain, France, Ecuador, Azerbaijan, Iraq, Nigeria, Sri Lanka, Japan, Puerto Rico, South Africa, Australia, Kenya, United Kingdom, Russia, Croatia, Argentina, Singapore, Mexico, Germany, Libya, Egypt, Malaysia, Philippines, India, Kazakhstan, Ireland, United States, Lithuania, Indonesia, Portugal, Belgium, Bahrain, Afghanistan, Bulgaria, Ghana, Gabon, Estonia, Slovakia, Finland, Serbia, Jordan, Lebanon, Poland, Kuwait. Caracas, Gimhae-si, Calgary, Bengaluru, Brisbane, Dallas, New Delhi, Montreal, Hyderabad, Perth, Bangkok, Lahore, Santiago, Ranchi, Dubai, La Victoria, Busan, Noida, Sharjah, Sydney, Haryana, Mexico City, Ahmedabad, Jeddah, Rio de Janeiro, Secunderabad, Pimpri-Chinchwad, Hong Kong, Singapore, Colombo, Pune, Ludhiana, Aberdeen, Vung Tau, Milan, Moscow, Algiers, Madrid, Ulsan, Seoul, Geoje-si, Dammam, Kuwait City, Baroda, Gurgaon, Al Khobar, Courbevoie, Karachi, Bhopal, London, Thiruvananthapuram, Mumbai, Hanoi, Chennai, Jaipur, Faridabad, Los Angeles, Indore, Petaling Jaya, Tehran, Muscat, Granada, Melbourne, Doha, Port-of-Spain, Rajkot, Chandigarh, Istanbul, Surat, Kolkata, Kuala Lumpur, Vadodara, Atyrau, Ahvaz, Houston, Kapurthala, Chiyoda, Manama, Lagos, Ernakulam, Riyadh, Abu Dhabi, Bogota, New York, Navi Mumbai, Ho Chi Minh City, Edmonton, Nashik, Jamshedpur, Jakarta, Thane, Coimbatore, Ankara, Nagpur, Cairo, Howrah, Visakhapatnam, Kanpur, Toronto, Al Jubail.